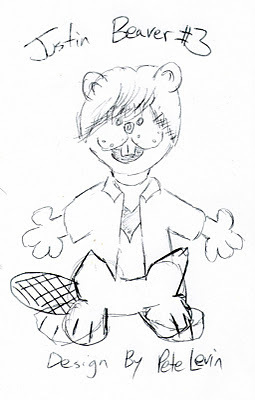 My friend Emily Ting's family produces plush toys from their business in Hong Kong. 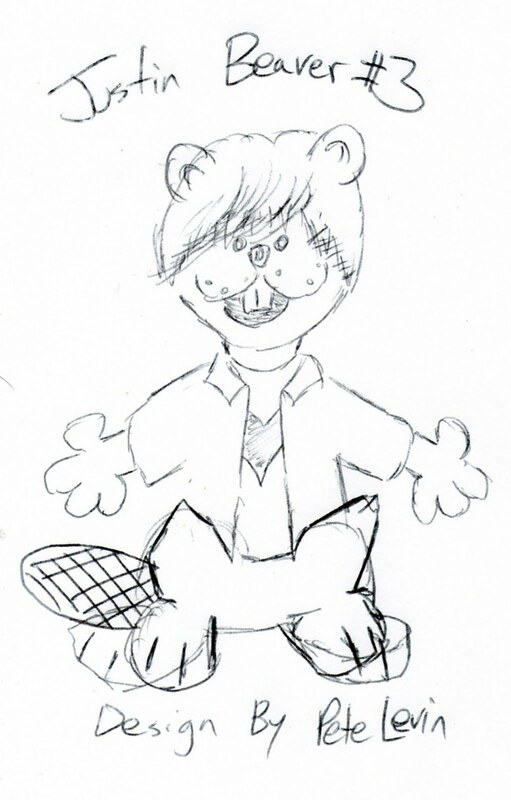 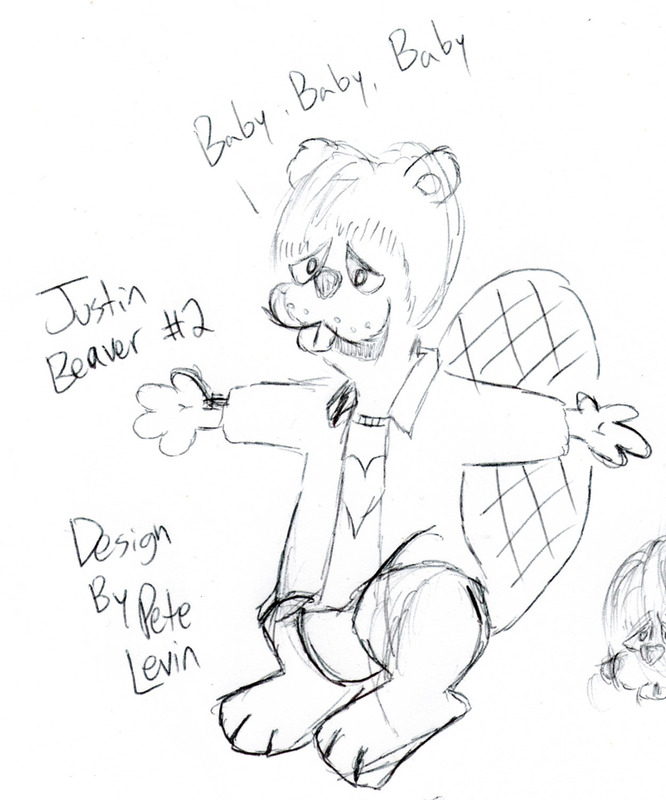 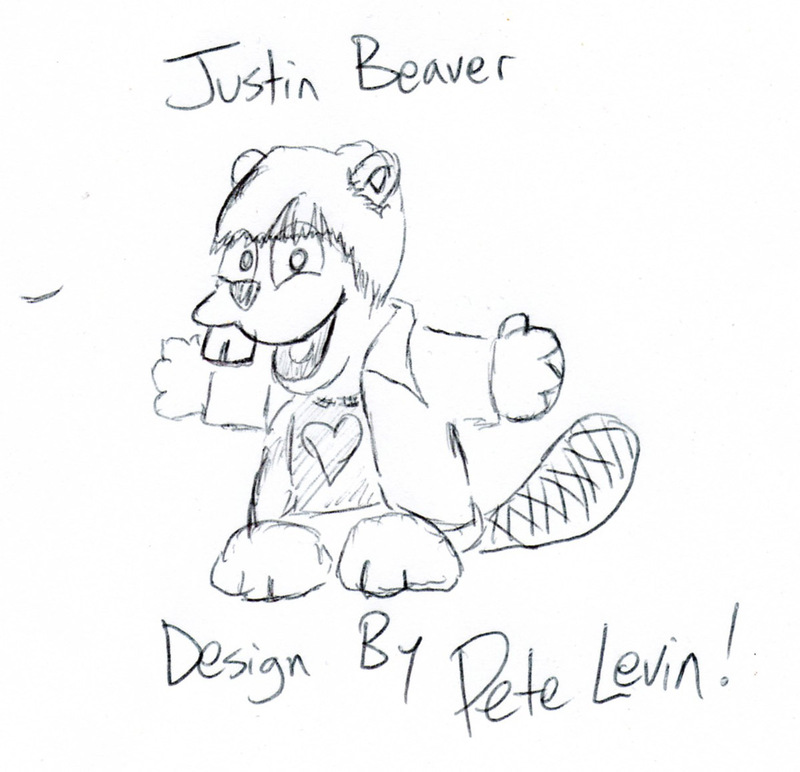 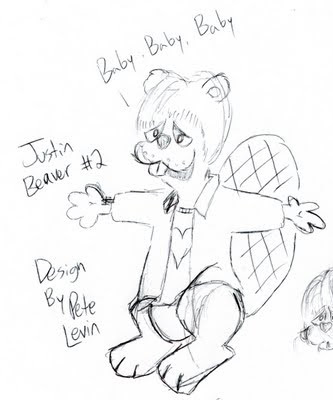 When she mentioned to me that they had acquired the rights to Justin Bieber, I knew instantly that they had to make Justin Beaver. Of course, Cuddle Barn's designers made him a little more plush-friendly, but I'm still proud of my ridiculous contribution to society.